From newsletters to a school-wide chat group, Oakland Tech offers many (many) ways for you to stay informed and engaged. 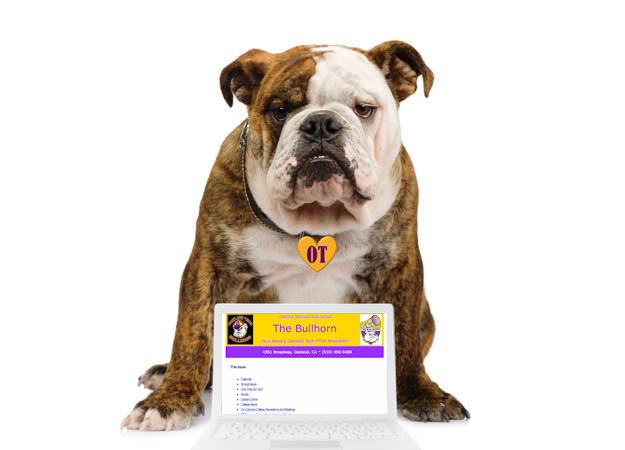 The PTSA Bullhorn e-newsletter is emailed to Tech families, faculty and staff on Monday mornings throughout the school year (except holidays) and is packed with school news, college information, internship and scholarship opportunities, and more. You can access translations and an archive of past issues when viewed in a browser. Subscribe to the Bullhorn. All Tech community members are encouraged to join the PTSA Yahoo! Group –– a helpful school-wide forum for asking questions, getting advice and sharing information. Tech is a big-tent community and the Yahoo! Group is one of the main places we connect and engage. Please email yahoo@oaklandtech.com if you have difficulty accessing the direct link. 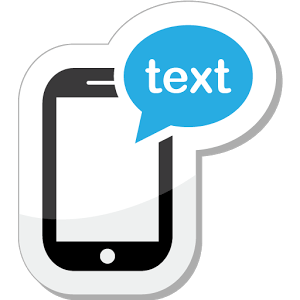 Text the message @othstpu to 81010 to receive timely notifications to the entire school community. If you have trouble with 81010, try texting @othstpu to (510) 900-8725. Don’t have a mobile phone? Go here to sign up for email alerts. Don’t miss out on amazing opportunities at Tech and throughout the Bay Area! The Connections Club has set up two Instagram accounts for students, parents and staff to learn about events, programs, internships, scholarships, colleges and more. Follow @othsconnections (at Tech) & @youmeettheworld (entire region). 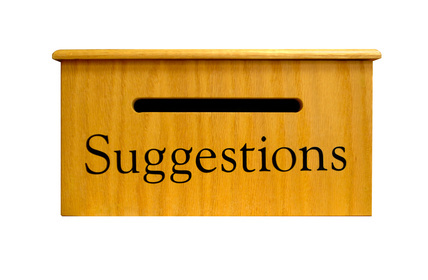 Students can submit suggestions, comments or concerns using the official digital suggestion box. All submissions are anonymous and will be reviewed by student government officers. Students can access it here. Share your voice now!